Since 1876, Camillus Cutlery has been supplying the world with reliable, innovative and quality-made knives that have survived the true test of time. As one of the oldest knife manufacturers, Camillus Cutlery has always answered the call for quality and will continue to do so with our hunting, fishing, sporting and tactical knives. Camillus products are made of Carbonitride Titanium cutlery-grade steel and are through-hardened to hold an edge. 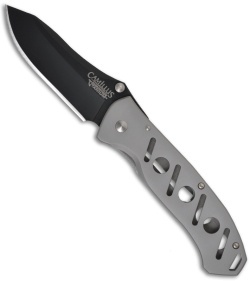 Camillus knives will withstand the impossible task and continue delivering over extended use. This Camillus manual folder knife has an extremely sharp hollow-ground AUS-8 blade with a Carbonitride Titanium finish that makes blade up to 10 times harder than untreated steel to stay sharper longer. 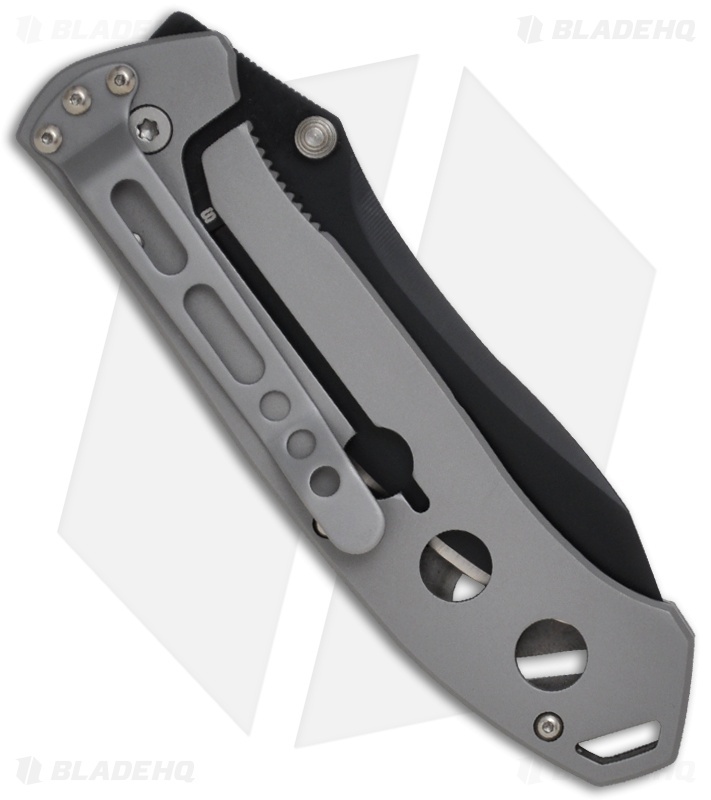 It features a skeletal type frame lock handle with a matte finish. The blade with its ambidextrous dual thumb studs make opening this knife a simple task and the jimping on the spine make using it great too! The pocket clip is included for tip-down carry.